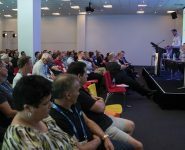 Each seminar runs for approximately 1 hour and entry is free of charge to all registered visitors for the 2019 Australian Auto Aftermarket Expo. All seminars are professionally facilitated by Automate Training. Pre-booking is essential, as numbers for each session are limited. As a workshop owner, you have ambitions and expectations for business success and generating profit. But what if you could fast-track those ambitions, raise your expectations and accelerate your business growth? During this Seminar you’ll hear expert advice from leading consultants who specialise in the Automotive Service and Repair sector. Explore key areas of business strategy that can help shape your business future and share in some tried and tested measures being successfully employed by hundreds of workshops across the country. 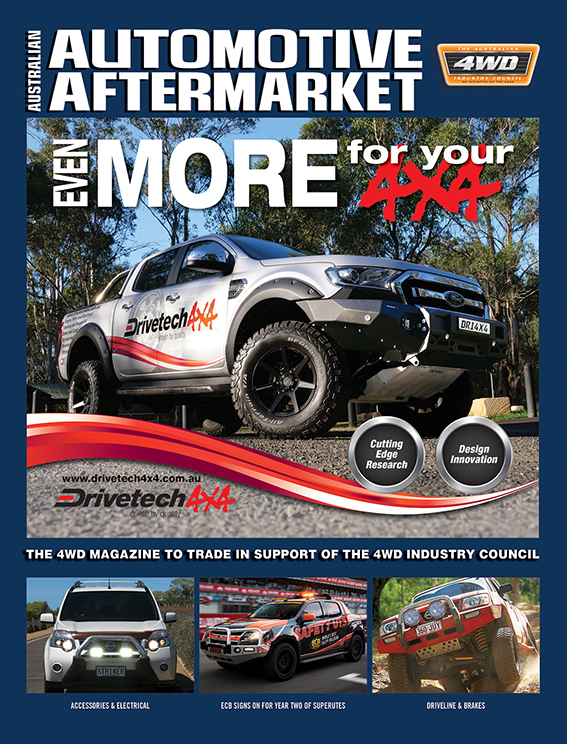 Keeping your business in tune with today’s automotive aftermarket is the focus of this seminar. Today’s savvy customers are looking for value, expertise, and convenience from their choice of repairer. So how do you put yourself in a position to be the most attractive proposition in the mind of the customer? How do you optimise your business for success? Simple – you get the basics right first. In a world where one in four independent automotive workshops are ‘At Risk’, and a further 44 percent are ‘Ticking Over’, how will you grow your business? Steve Nuttall and Ben Selwyn from ACA Research will share insights from the 2019 Automotive Workshop study, identifying the strategies helping operators increase bay utilisation, improve labour efficiency, and ultimately build a more profitable business. 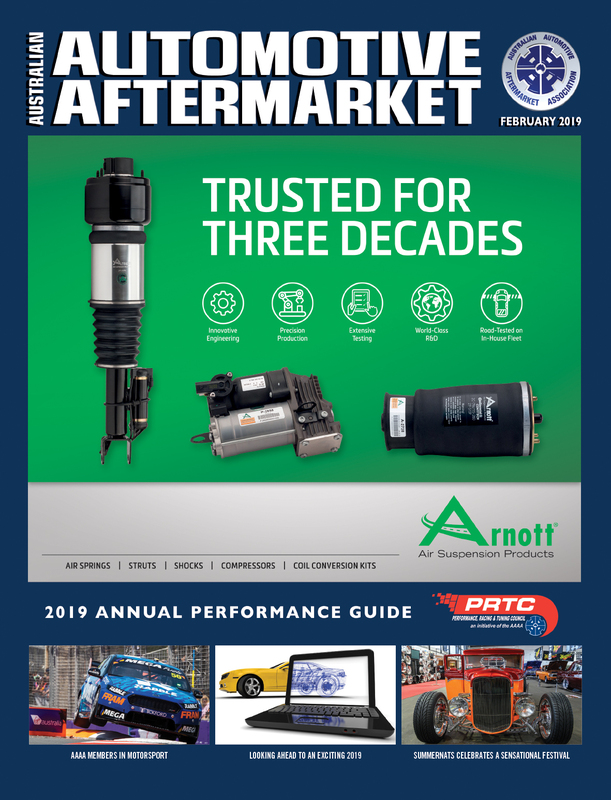 Lesley Yates will begin with a discussion about the AAAA’s Choice of Repairer advocacy campaign, a mandatory code for the sharing of dealer-level repair and service information. Lesley will answer important questions about what this OEM information is, and how and when it will be shared with independent workshops. 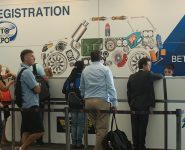 Then, Darren Todd from Bosch Australia will run a practical demonstration of data in action, using pass-through technology to explore how technicians can take advantage of OEM service information and systems in the workshop. 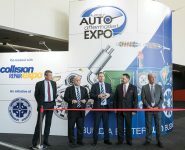 With technology changing faster than ever before, the global automotive industry is undergoing its most profound transformation since the invention of the car itself. This seminar will cut through the all jargon and paint a real picture of the key trends already reshaping our industry, as we move towards a future that is electrified, automated and connected. The way we find, manage and value the people working with us can have a major impact on productivity and profitability. Business consultant Neville Brady will share his secrets about building a winning workshop team. He will discuss what you can do to establish the right staff attitude through systemic or structural change and arm you with the best tactics to ensure you get the right people ‘on the bus’ to avoid the mistakes many workshops are making when trying to attract talent. 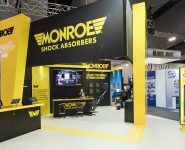 The Workshop of the Future is a hot topic in the aftermarket at the moment. Presented by The Automotive Technician, this seminar will paint a clear picture of where the Workshop is headed when it comes to the systems, processes and platforms required to keep the latest and most advanced vehicles on the road. Jeff and Brendan bring a wealth of knowledge that will make this seminar a must-see for any workshop owner, manager or technician. Being a technician in the 21st century means being more than “trained once, trained for life”. Dale Brittain from DBC2 will lead an expert panel through a discussion about the changing car parc “big picture”, new approaches and platforms for technical training, the link between better training and recruitment, and how training can be a tool for business growth. This session is designed to educate automotive workshops on the potential harm to them, their business and their customer’s livelihood by adopting an incorrect procedure when trying to diagnose and rectify the wrong fuel in a diesel vehicle. The seminar will cover diagnosing a contaminated fuel system, correct repair procedures, correct fuel filter replacement and case studies where workshops got it wrong and were liable for the cost of the full repair. 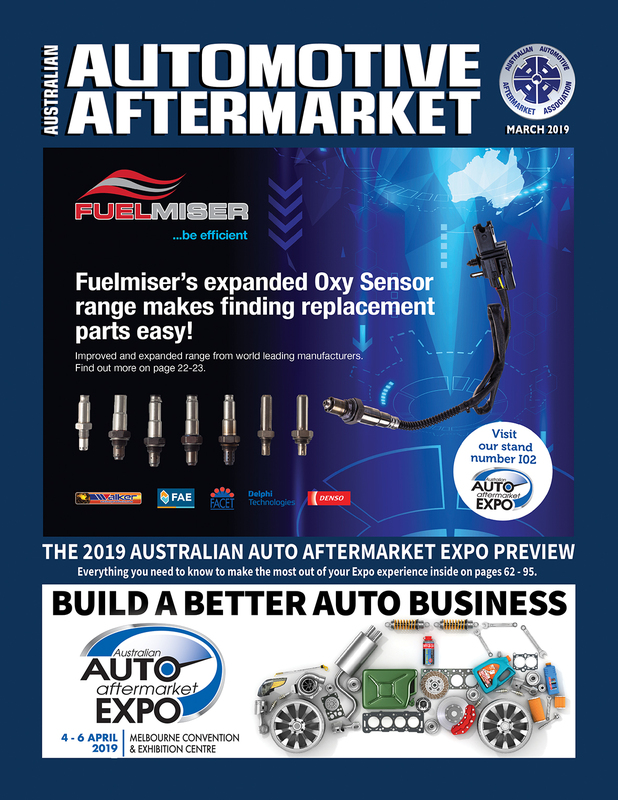 THE COUNTDOWN TO THE AUSTRALIAN AUTO AFTERMARKET EXPO IS ON!